Author: Charles G. Chandler, Ph.D.
Be Virtuous, Discover Effectiveness, Become Truly Great! Join other organizations in managing capitalism for the common good. 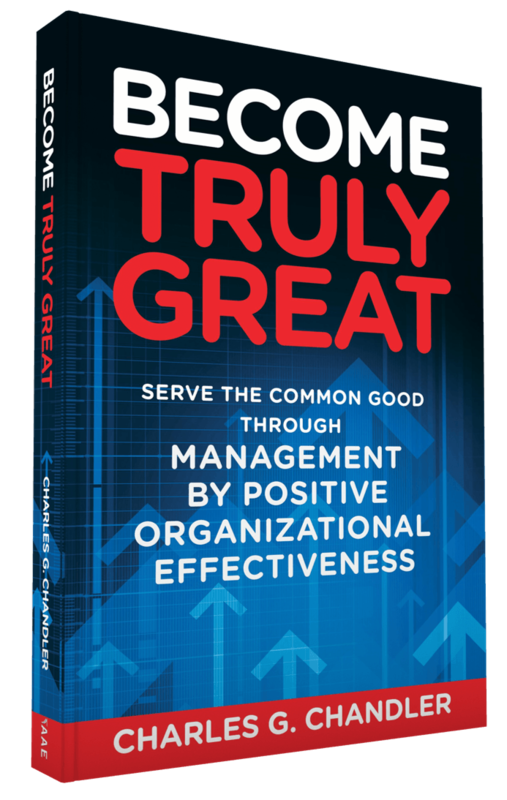 In Management by Positive Organizational Effectiveness, the goal of every business, government, and nonprofit organization is to be effective within its external environment. The effective organization understands its environment, serves it in innovative ways, and is rewarded in return. In business, it is not about arbitrary pursuits such as the maximization of profit or shareholder value, but about creating offerings that truly benefit customers and elicit favorable customer behaviors. In government and nonprofits, the focus is the same. The process is win-win-win, for the organization, its customers, and the environment. In a wide-ranging story that weaves together threads from history, economics, engineering, biology, and organization and management theory, Charles Chandler derives a new approach to management for both practitioners and scholars. He revisits pioneers such as Adam Smith, Frederick Winslow Taylor, Alfred D. Chandler, Milton Friedman, and Peter Drucker, among others, to tell an epic story in an engaging way. The aim is nothing short of fixing management, and saving capitalism from itself. Charles G. Chandler, Ph.D., is the originator and leading proponent of Management by Positive Organizational Effectiveness. 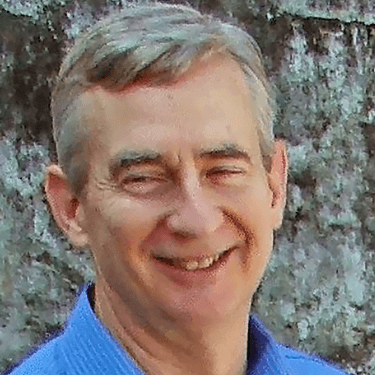 With a background in engineering, economics, and the environmental sciences, Dr. Chandler has worked with large and well known international organizations, and has experience in 25 countries. He currently resides in the Texas Hill Country west of San Antonio with his family.